Havas Sports & Entertainment and Havas Blockchain have launched a cryptocurrency-based loyalty programme that rewards sports fans for "fan actions". The platform, which falls under Havas Sports & Entertainment's Fan Relationship Management arm, is aimed at creating a new marketing avenue or loyalty programme for clubs and federations as well as their sponsors and partners. Under this new offering, Havas Sports & Entertainment will provide clients with an end-to-end solution, from the design of the program to social media and digital activations, as well as the development of the blockchain platform and the management of the fan data. "We believe our approach of blockchain adds value to the entire sports ecosystem. Fans finally get rewarded for their engagement, and brands access to a new passion-led asset," Yann Baffalio, head of Fan Relationship Management, said. The offering is supported by consultancy Blockchain Partner, French crypto-asset exchange platform, Sandblock and Quidam Limited, an Asia-based blockchain analytics company. The currency rewards fans for their loyalty or for becoming a key opinion leader on behalf of the sports club or federation. Fan actions are granted with digital coins that can be traded among fans, swapped across various loyalty programs and converted into real consumer goods, exclusive contents, and "money can’t buy" experiences. This dedicated virtual money should, according to Havas, becoming both a marketing opportunity for clubs as well as an additional revenue stream. The currency will also provide data that can be used by sponsors and partners targeted commercial offers. "Sponsoring may well be the next domain disrupted by the blockchain revolution. 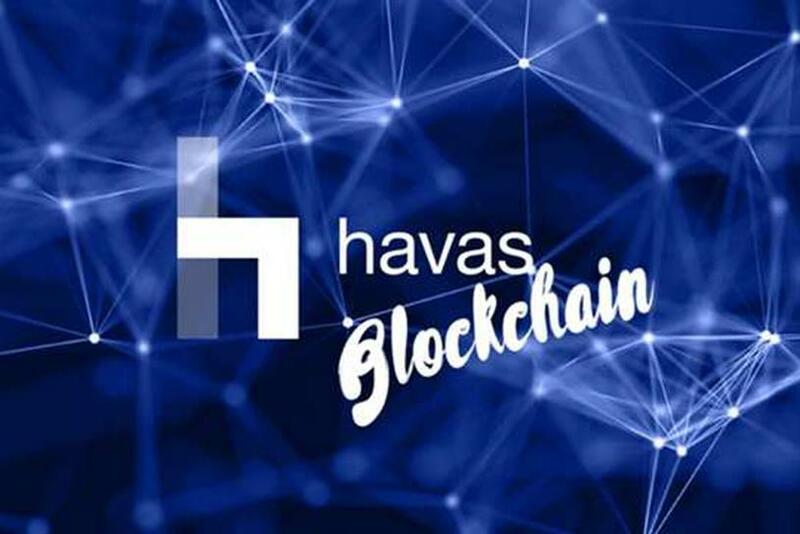 We foresee it as an opportunity: blockchain is a powerful lever to create always more meaningful connections between brands and consumers," Stephane Guerry, president of Havas Sports & Entertainment, said.